Fastest Imports in the "518"
CCC Racing LLC, located in Upstate NY was founded in 2009. We are part of our automotive repair shop know as Capital Car Care located in Albany, NY. We take great pride in all of our products. All of our customs parts are built on site at Capital Car Care Automotive Shop. We first started developing custom parts for our 94 Honda Civic Hatchback. 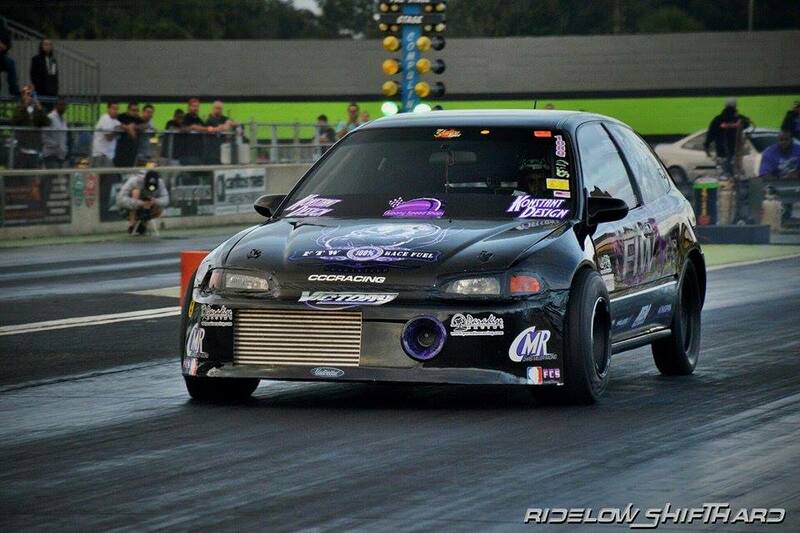 Our first drag wing was the EG Hatch built in 2009. Since then we have expanded into other cars and have developed multiple custom racing parts and accessories for the Import Drag Racing scene. We also offer street and dyno tuning and track tuning/consulting. CCC Racing also accommodate custom Engine Assembly.